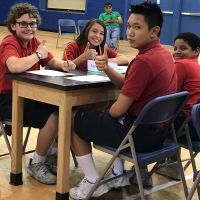 Math Problem solving competition for teams of up to 40 students in grades 5 through 8. 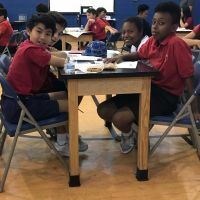 The SACS Math Olympiad is implemented to create enthusiasm and a love for mathematics. 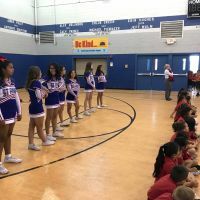 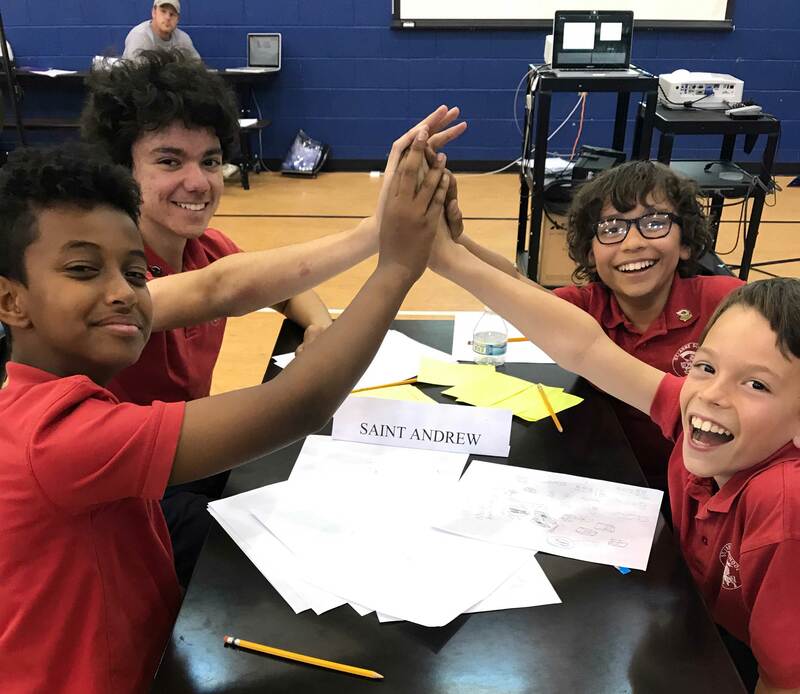 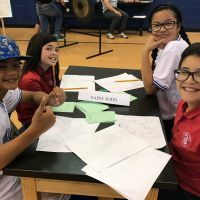 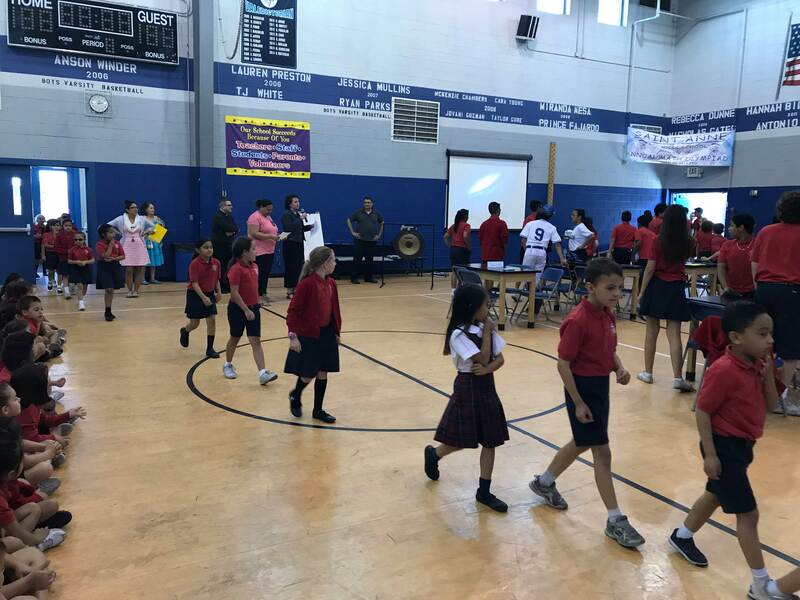 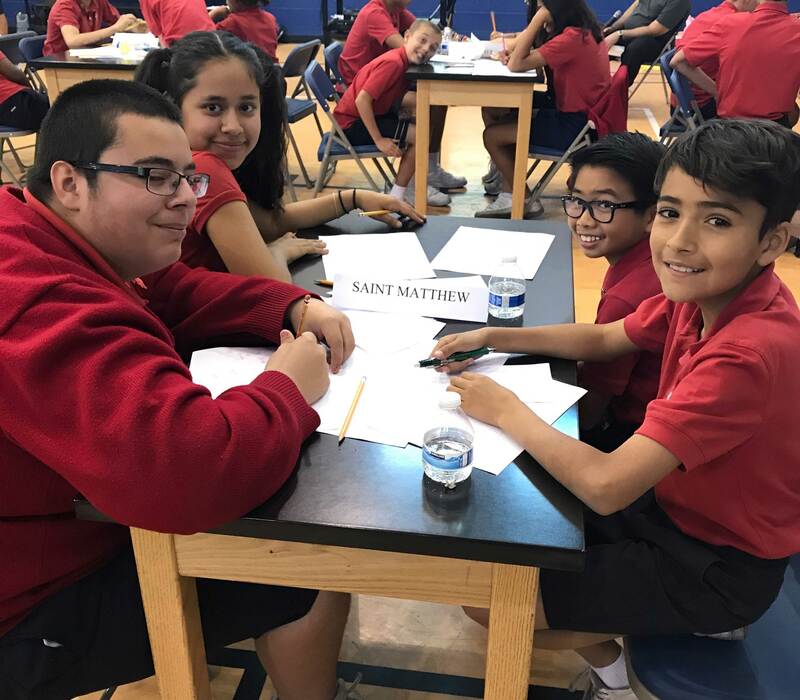 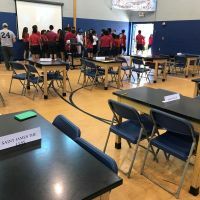 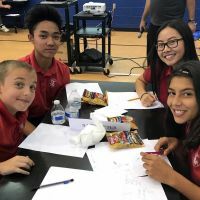 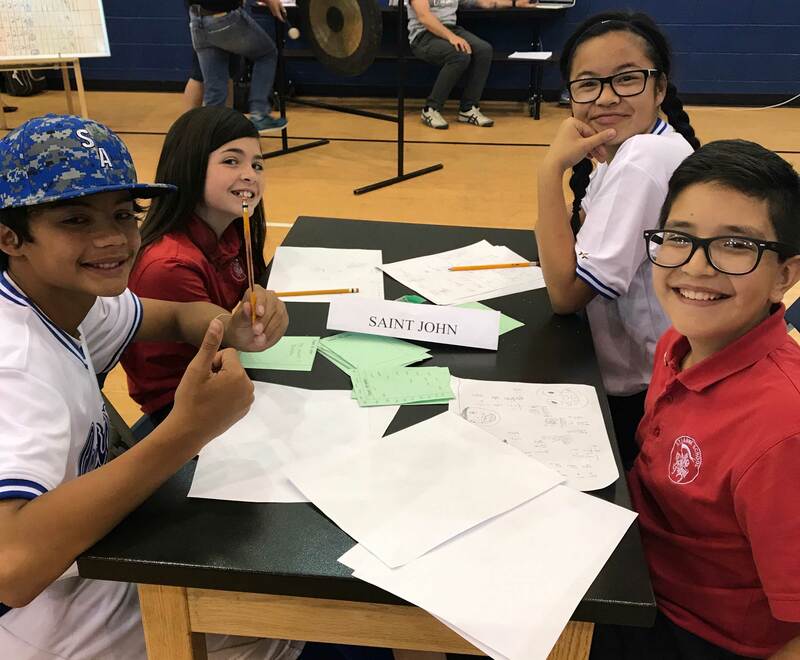 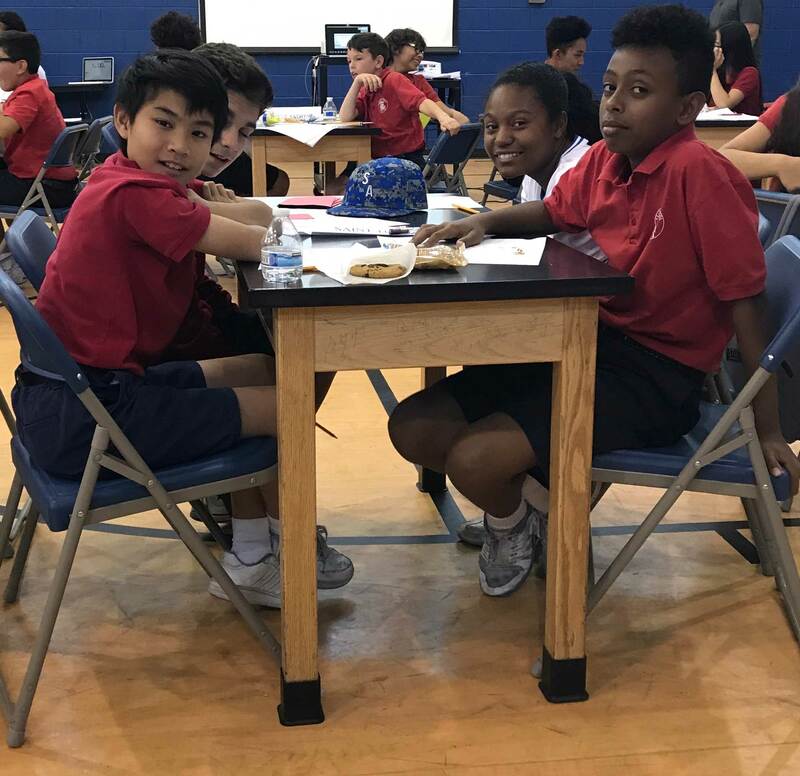 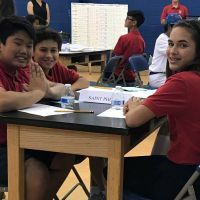 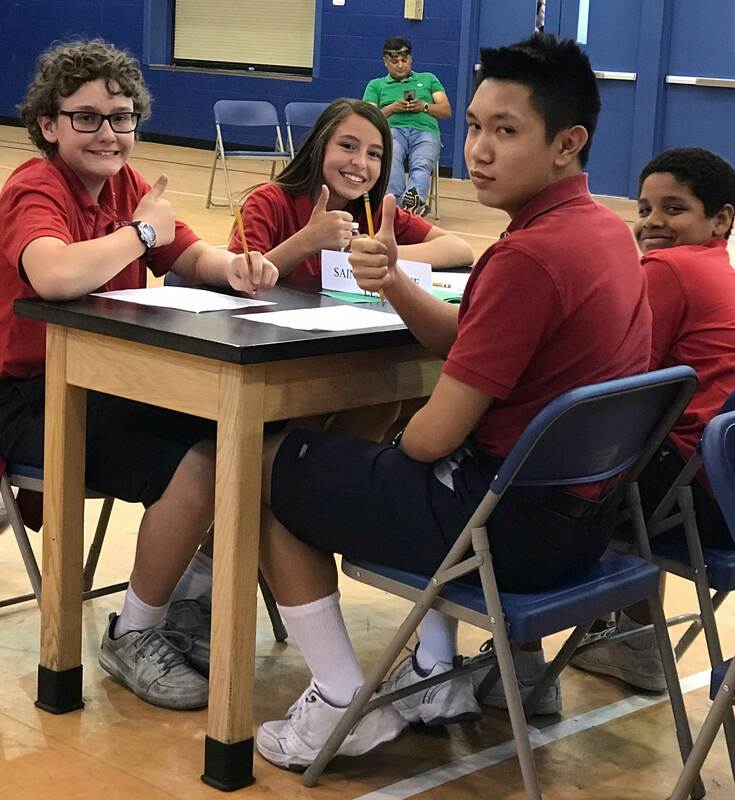 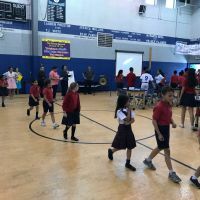 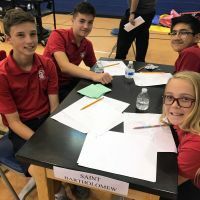 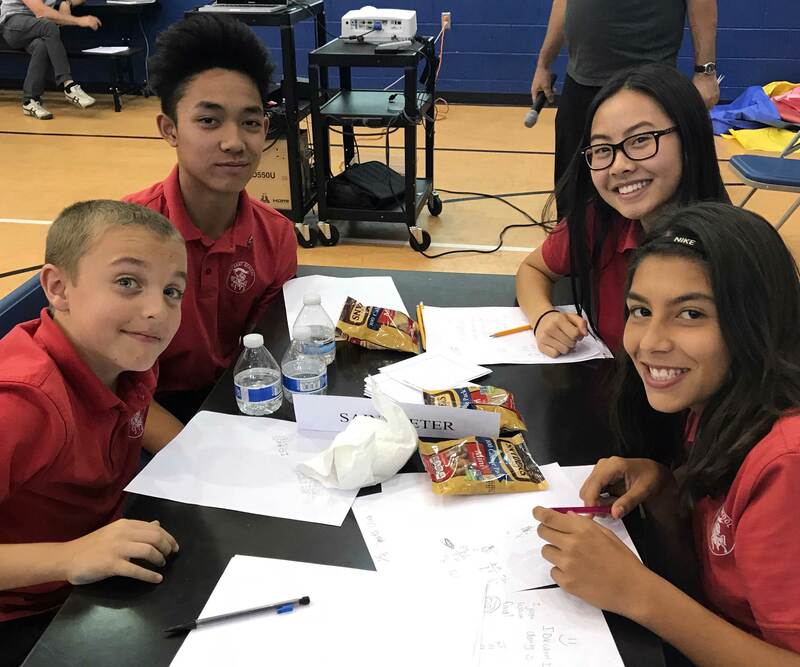 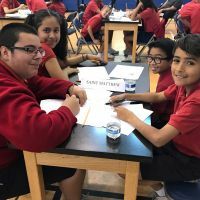 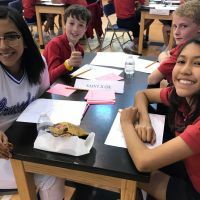 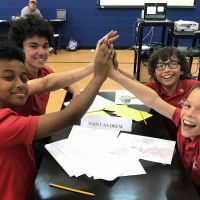 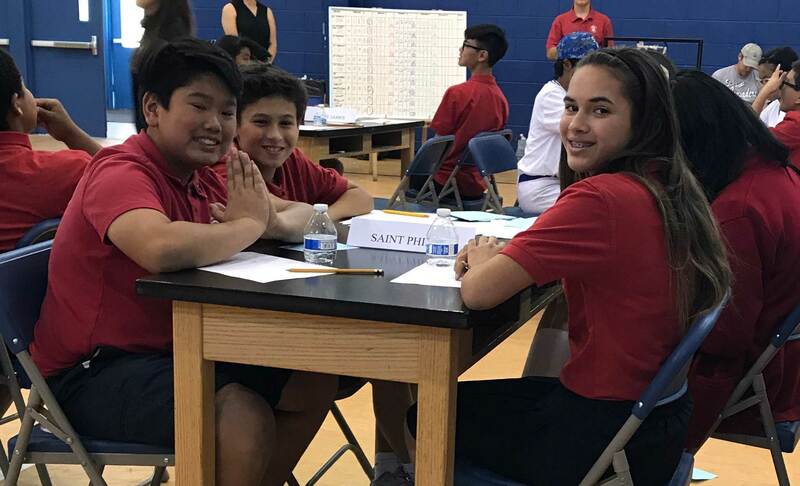 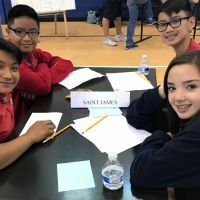 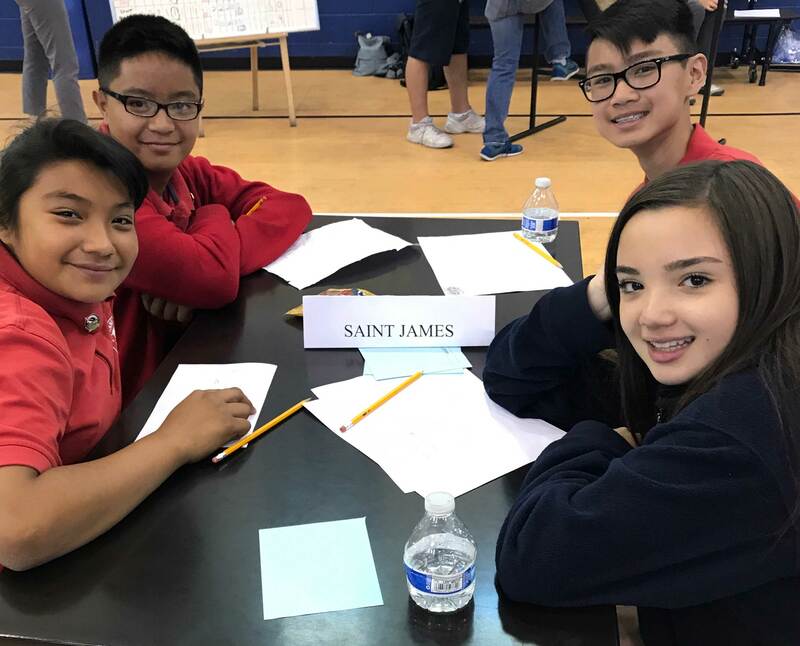 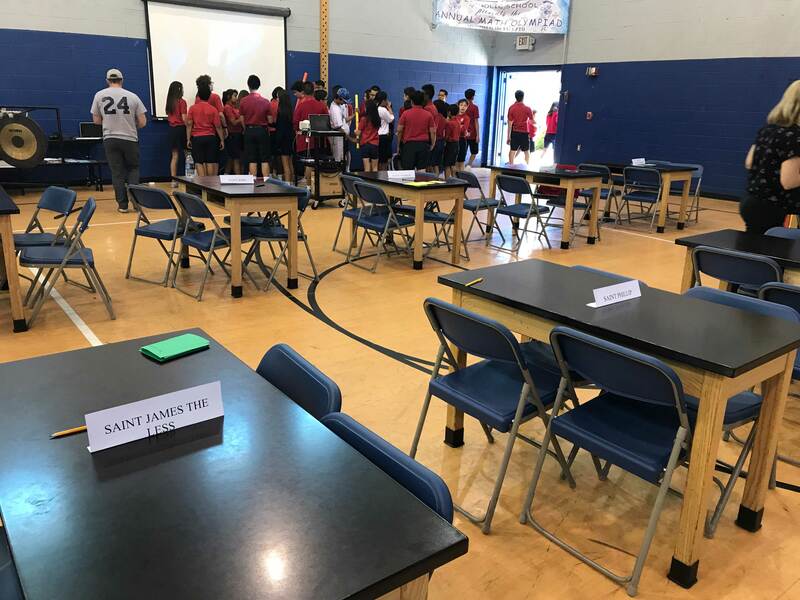 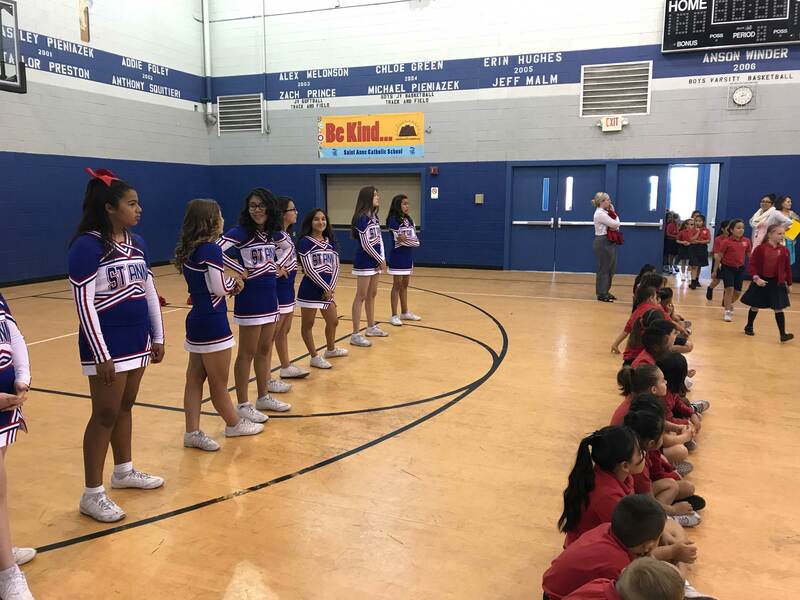 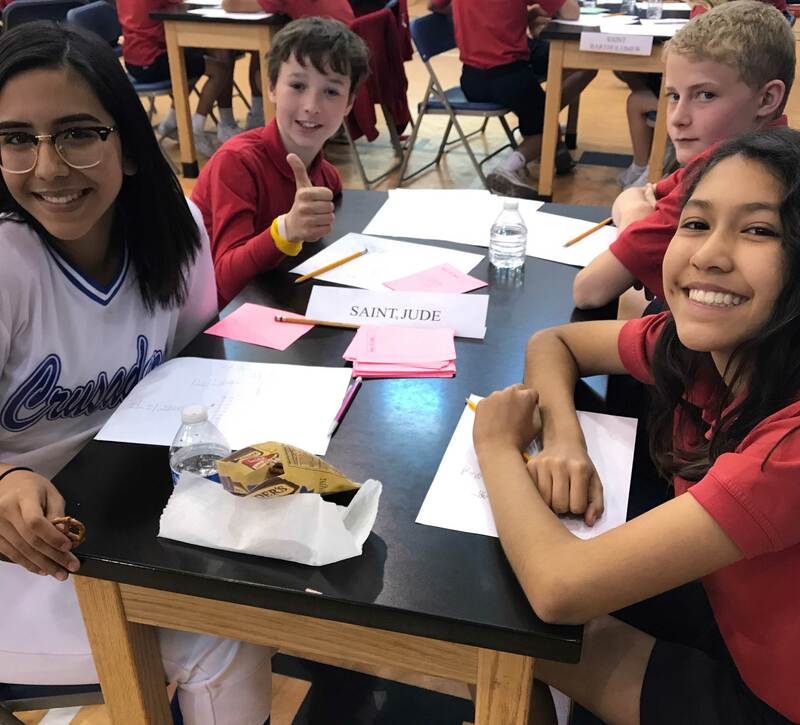 The Math Olympiad is an academic competition sponsored by the Saint Anne Catholic School PTO.